LIBRARY - A PLACE WHERE YOU CAN EXPAND YOUR WORLD! Thanks to the hard work of staff and members of our community, the newly refurbished Library is now open and ready for use! Please feel free to come along for one of the afternoon sessions to help your child choose a book to borrow for the week. Refreshments will be available (when possible) should you wish to spend longer browsing and sharing stories in the library. 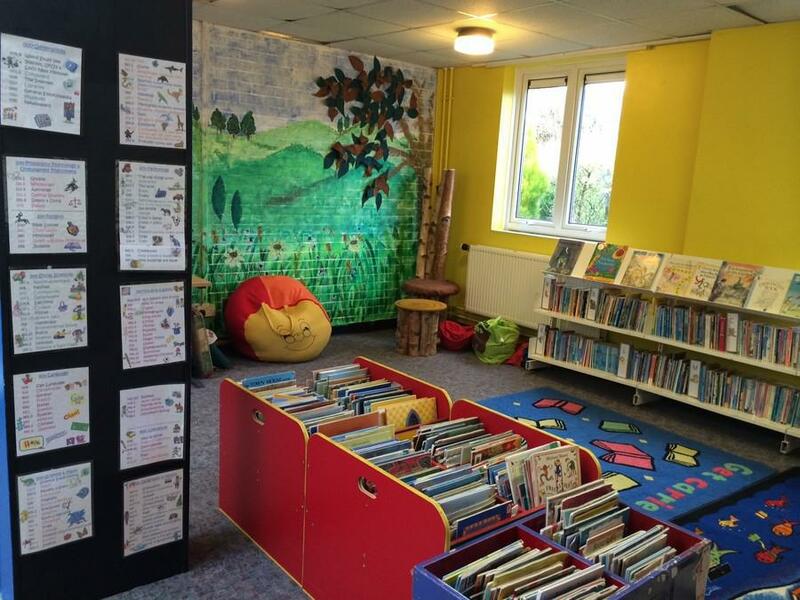 The library is a wonderful resource for our school community and we invite children, parents, grandparents to come along and reignite reading for pleasure.